Holidays in China take you to one of the most historic civilisations in the world. This vast country is home to fantastic beach resorts, sprawling metropolises, spectacular nature, and some of the most important wonders of the world. Immerse yourself in a fascinating culture as you shop for luxury goods, technology, and unique fashion, or taste some delicious cuisine in the many street stalls, markets and upmarket restaurants. Head to Hong Kong on your China holidays and you can combine luxury and down to earth, traditional and modern, and the natural and the man-made. The massive skyscrapers are home to rooftop bars where you can choose from cocktails and fine wines as you overlook the city, while at street level you’ll find thriving local markets rubbing shoulders with designer shops. If you want to enjoy a taste of Hong Kong life, stay in Kowloon, which is known for its quirky atmosphere and pretty gardens overlooked by the spectacular skyscrapers of the skyline. 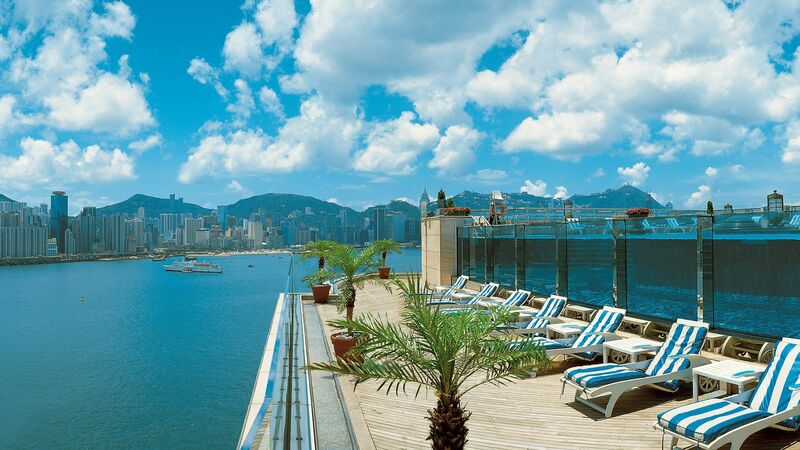 At Sovereign, our luxury holidays in China centre around the spectacular island of Hong Kong. It’s owned by China but has a fascinating, unique history all of its own. Head to Hong Kong Island for the best of everything. This small space is packed full of luxury hotels, restaurants, bars and shops, as well as offering museums, activities, and more. Its iconic skyline provides you with spectacular views, while there are beaches and spas where you can escape the bustle of the city. Book your luxury holiday in China with Sovereign and we’ll help you get the most from this wonderful country. We’ve put together a selection of the best hotels, with stunning décor and an excellent range of amenities to choose from. Stay at The Park Lane Hong Kong, a Pullman Hotel for views of the bay and the city, modern amenities and stylish décor. 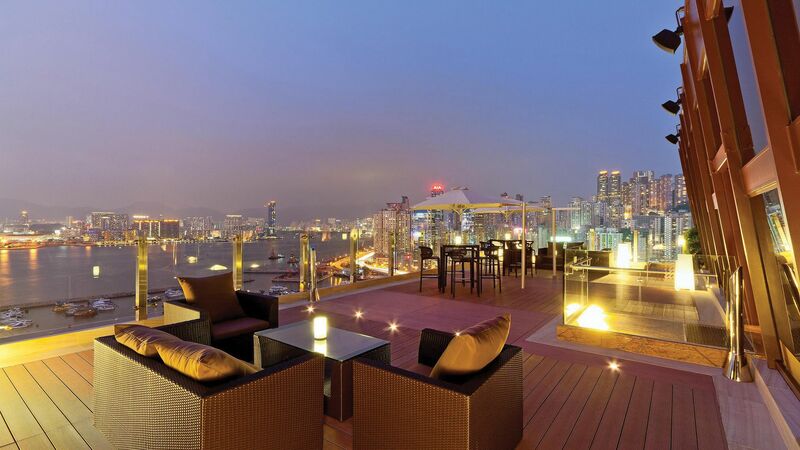 Alternatively, Harbour Grand Kowloon overlooks the harbour and offers unique fine dining experiences like no other. Hong Kong ticks off a peninsula and more than 200 islands sprinkled across the South China Sea. It’s a modern, glittering place with plenty of historic corners to discover. Flight time from the UK to Hong Kong is 11 hours 45 minutes. British citizens don't need a visa for Hong Kong. It’s common for hotels and restaurants to add a 10% service charge to the bill. The official language of Hong Kong is Chinese. English is widely spoken too.